In an industry where success or failure depends on subjective attributes such as taste and texture, it’s essential to know all there is to know about your ingredients—including particle size distribution, zeta potential and molecular mass. For example, particle size distribution affects the sensory properties of ice creams, chocolates and ketchup, while the zeta potential of particles helps determine the shelf life of baby food and other liquid and “soft solid” products. 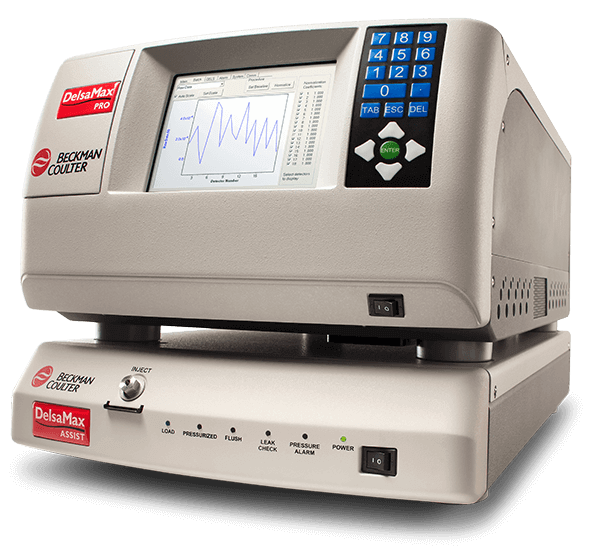 So whether you’re testing shell particles in nut production, milk fat droplet size in dairy products or comparing suspensions for stability in carbonated beverages, you need a menu of reliable, easy-to-use particle analysis tools to help ensure a consistently high-quality product. 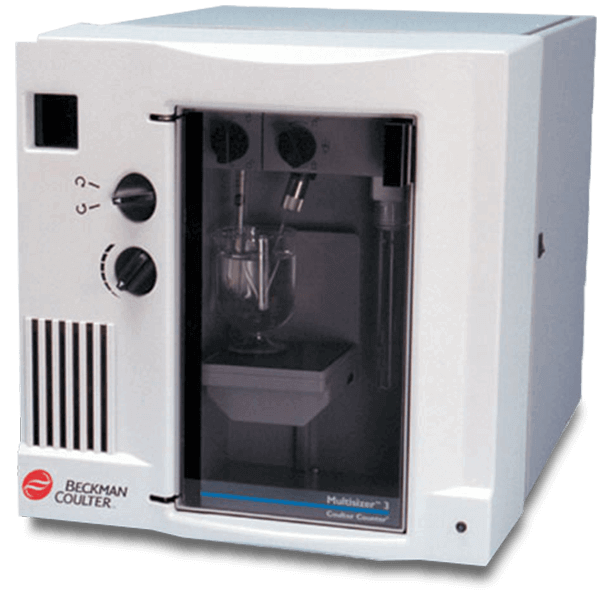 Particle sizing for powders, emulsions and suspensions used in foods and beverages can be analyzed using dynamic light scattering, laser diffraction or the Coulter Principle, and zeta potential can be determined by electrophoretic light scattering. 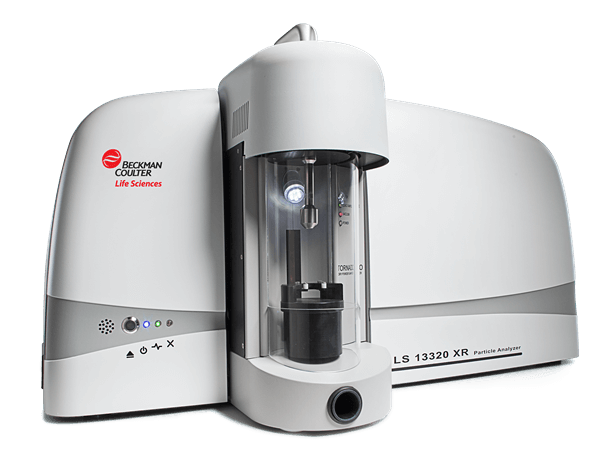 Dynamic light scattering characterizes particles in liquids, and has a measuring range on the low end of < 1 nm. 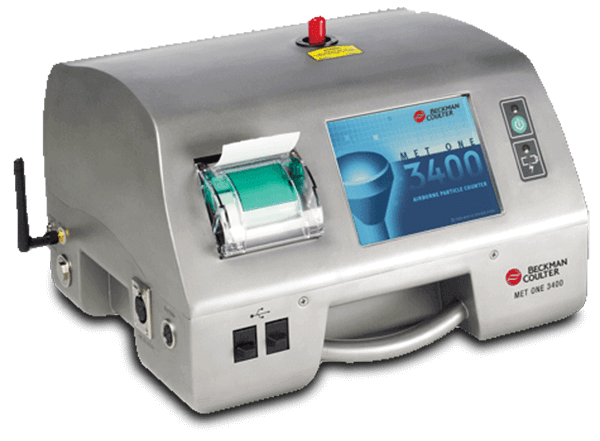 It’s a highly sensitive technique for determining particle size distribution, and is especially useful for detecting particle aggregation and sample contamination. Laser diffraction delivers high reproducibility across a broad dynamic size range that spans almost five orders of magnitude, from nanometers to millimeters. 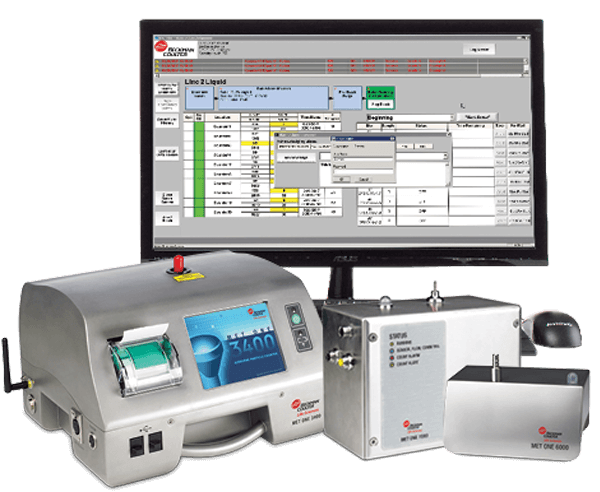 The Coulter Principle provides particle count data above/below a specific size range of interest, from 0.2 µm ̶ 1,600 µm. As a single-particle measurement process, it yields the highest resolution possible from current characterization techniques. 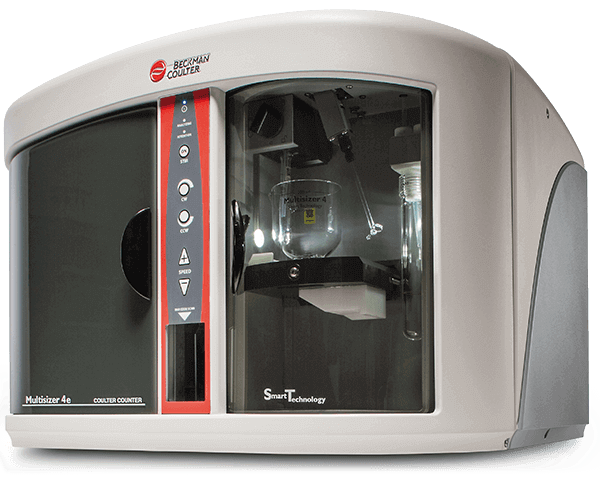 Electrophoretic light scattering helps measure zeta potential of particles in liquids. Many food/beverage research and manufacturing processes require work in controlled cleanrooms where air particle concentration, airflow rates, pressurization and humidity must be tightly controlled. If you need to monitor particles in the air—or in the food/beverages you produce—our particle analysis technology can provide the accurate, reliable data you need to achieve and maintain the quality standards you demand. What type of particle analysis do you need?